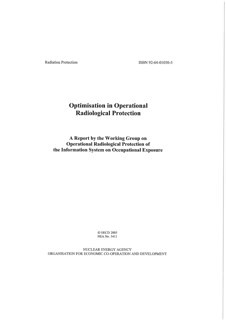 This section provides reports prepared and published by the ISOE Working Groups. 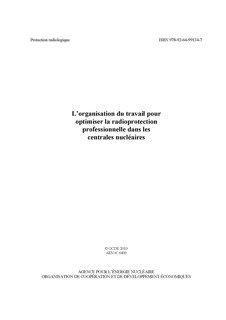 French Translation of the "Work Management to Optimise Occupational Radiological Protection at Nuclear Power Plants (2009)"
This updated report on work management provides practical guidance on the application of work management principles as a contribution to the optimisation of occupational radiation protection. It recognises that while work management is no longer a new concept, continued efforts are needed to ensure that good performance, outcomes and trends are maintained in the face of current and future challenges. 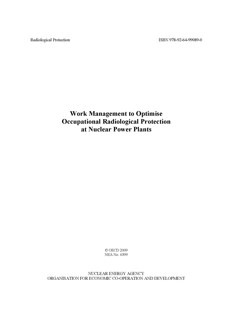 The focus of this report is therefore on presenting the key aspects of work management that should be considered by management and workers to save time, doses and money, supported by updated practical examples from within the ISOE community. 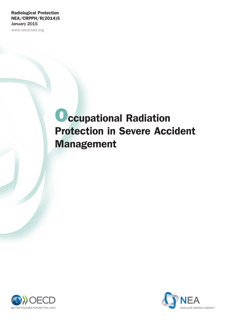 The WGOR was mandated to identify the key areas of importance in operational radiological protection at nuclear power plants, particularly as they relate to optimisation processes. 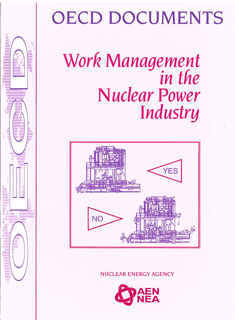 This work takes into account other work in this area, particularly the recent IAEA Safety Series Report Number 21. 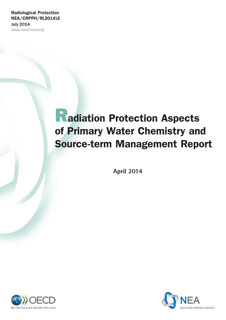 The final report of the Working Group will be circulated widely, through NEA and IAEA channels, and will be offered to the CRPPH and to the ICRP as input to their consideration of new ICRP recommendations.